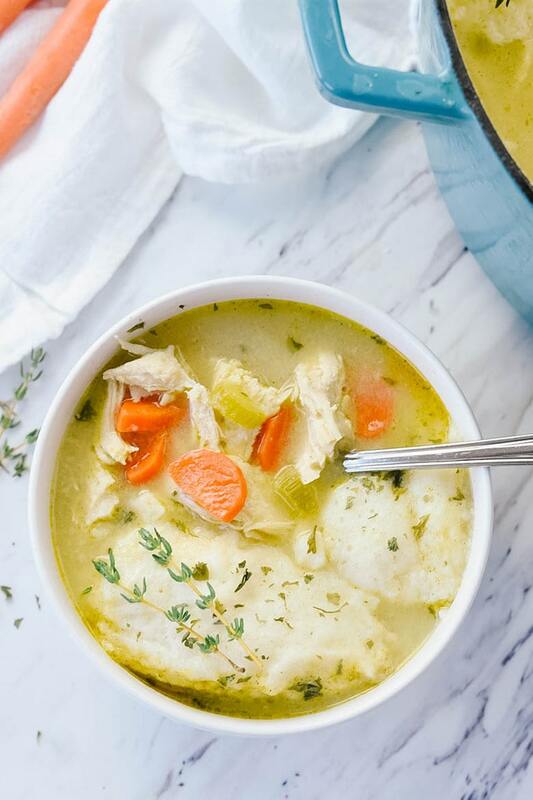 Chicken and dumplings is classic American comfort food. 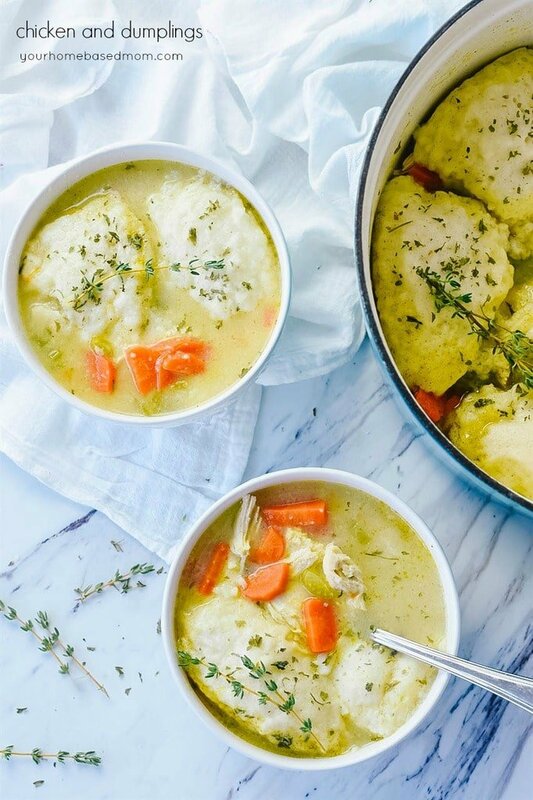 A rich chicken broth filled with veggies chicken and topped with light and fluffy dumplings! It snowed here in Portland last week, it was gone by noon but we had snow! They are forcasting more snow next week and I’m keeping my fingers crossed. I love a good snow day. I grew up in Wisconsin and don’t want that kind of snow again but a few days of snow each winter seems to satisfy my snow craving! Snow always puts me in the mood for some good old comfort food. 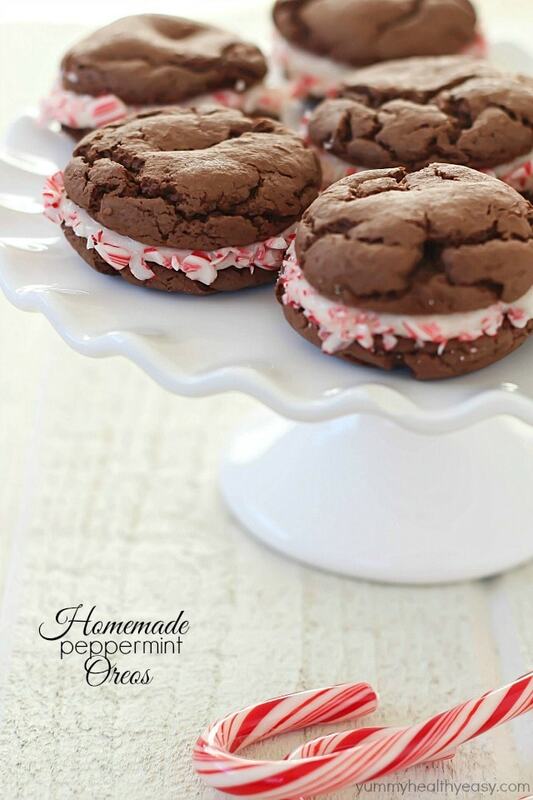 There is something about staying inside on a cold, snowy day and enjoying some pure comfort food. 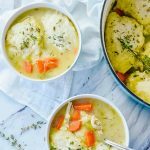 Today I am sharing one of my favorite comfort foods, chicken and dumplings! I never had chicken and dumplings as a child. It wasn’t until I was an adult and we were visiting a friend in California that I had my first taste of chicken and dumplings. My friend made a great big pot of it for dinner and I fell in love right there. For me, the best part was the big, fluffy, light dumplings. I pretty much make and eat chicken and dumplings now so that I can have those dumplings!! Fortunately for me, my friend shared with me her secret. My friend graciously shared her secret for those amazing dumplings and the secret ingredient she used to get them so light and fluffy! The secret ingredient is sour cream. The sour cream makes the dumplings perfection! Chicken and Dumplings starts with veggies. You can get creative with whatever vegetables you would like to add in but our family likes fresh carrots and celery but my friend used a bag of frozen vegetables that contained peas, carrots and corn. After you have sauteed the vegetables, added the broth, chicken and seasonings. Mix together the dumpling ingredients, including that secret ingredient. Be sure that your liquid is hot. The dumpling batter is very wet and you just plop spoonfuls of the batter onto of the simmering broth. The more biscuits the better as far as I’m concerned. The hot chicken broth helps cook the dumplings. Then put the top on the pot and let it simmer (don’t peek). The steam will cause the dumplings to be nice and light and fluffy! Just a few words of caution. 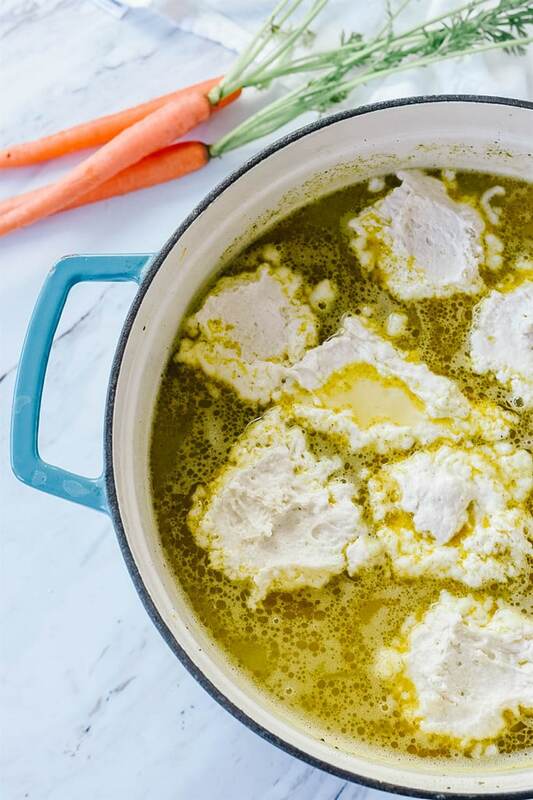 The chicken and dumplings will be hot, very hot and you will want to eat it right away but trust me, let it cool a bit or at least blow on it! 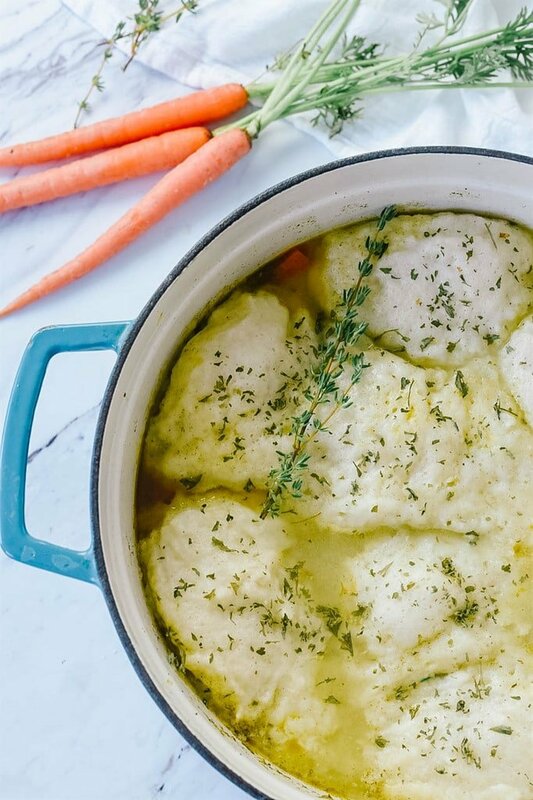 At first, it may seem like there is too much broth but you will soon discover that as you begin eating and cutting into the dumplings they will start to dissolve a bit and mix in with the broth and it will thicken up the broth. 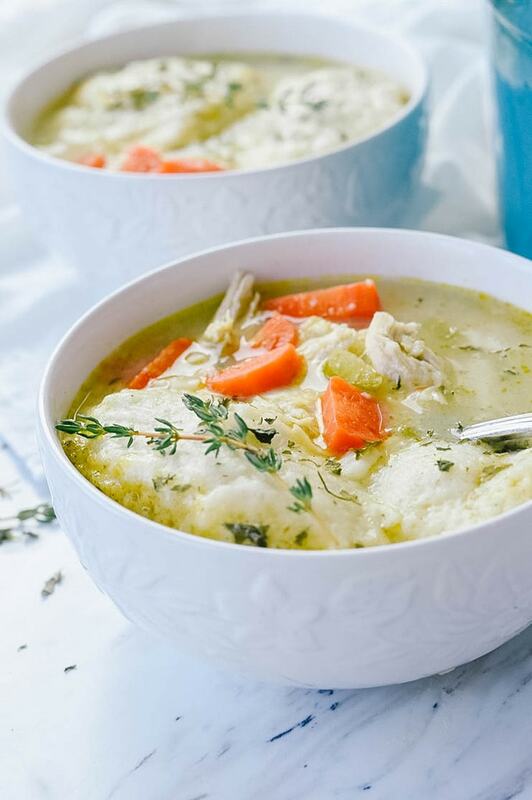 Chicken and Dumplings is the perfect solution when only comfort food will do. 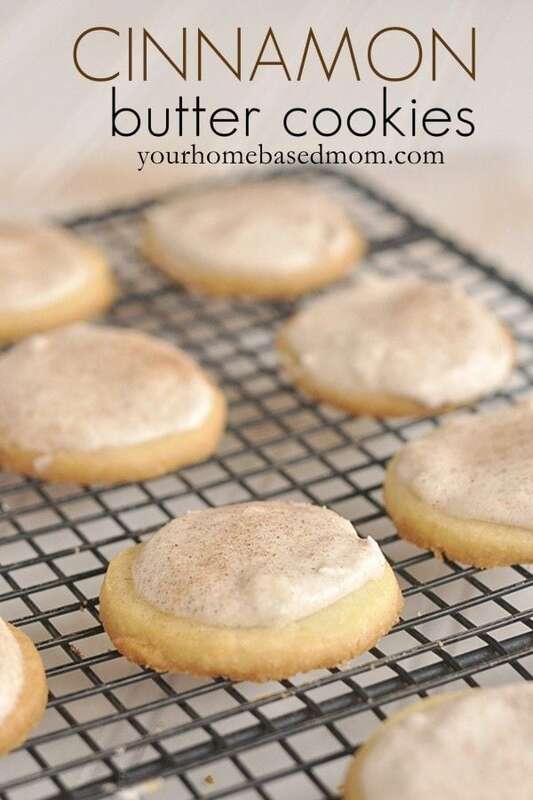 So easy, my husband would love this! I need to try it before the weather heats up! Sounds yummy! I love Chicken & Dumplings especially on a cold day! 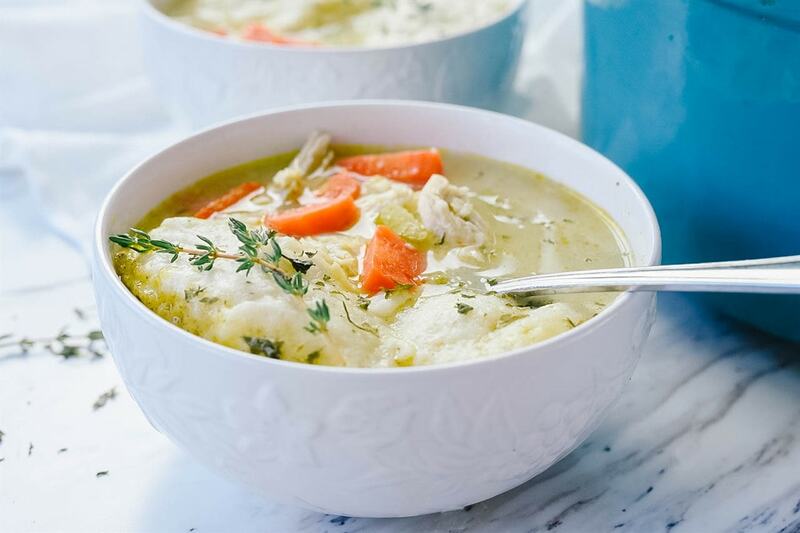 Chicken and dumplings – A HIT! I need to make more of the soup though. I did a double batch of dumplings (didn’t use all but most) but I didn’t realize how much they would swell. I think it soaked up some of the soup. Anyway, very tasty, easy, and fast. This was awesome! It’s about 30 degrees or maybe even colder right now so this meal was perfect to make for my husband who has been out in the cold. He had 2 bowls, he couldn’t help himself, lol. 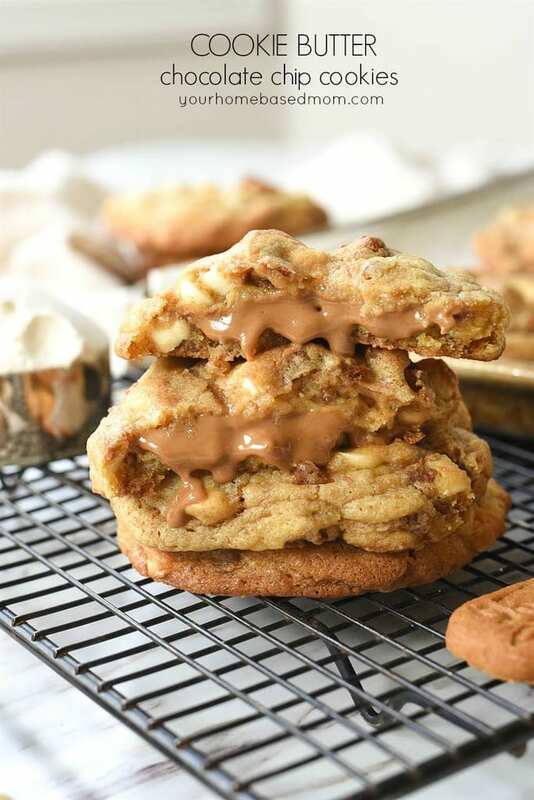 Thanks for yet again another delicious recipe!